Every parent knows the trauma of walking in the dark and standing on LEGO … affectionately knows as ‘carpet bindis’ in our home they strike when you least expect it! 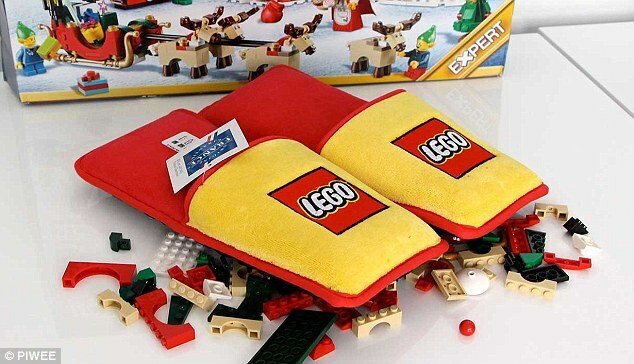 Well in an awesome marketing campaign which acknowledges the pain caused to parents around the globe, LEGO have commissioned a special series of extra padded slippers to protect us all. I’m not sure about the design … and the branding is ‘subtle’ (not).